Lebogang Tlokana definitely spices up her life with funny and witty videos, which she posts on social media. 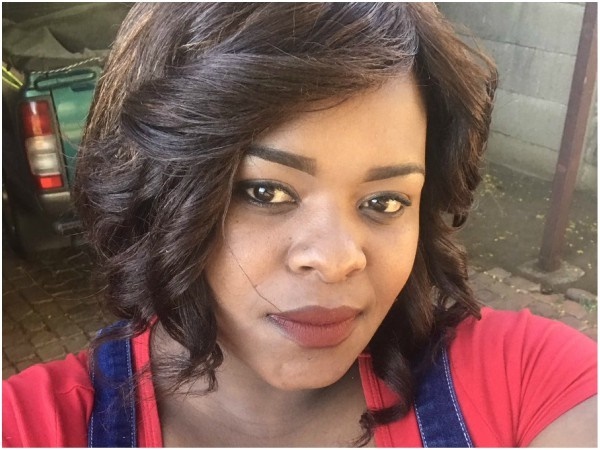 The Pretoria-based chef-turned-social media sensation known as The Funny Chef made headlines after she uploaded a video titled If the R14 million was Received by a Pretoria Girl (referring to the payment error made to Sibongile Mani, a Walter Sisulu University student). DRUM caught up with the comedienne. When your video went viral how did you feel? I was lost and confused when I was told I was trending, and honestly this a feeling I can never get used to. It’s amazing and scary all at once and I still can’t stomach it. How do you come up with all your jokes? I don’t come up with them, life does. If you pay close attention to your surroundings, you’ll find humour in it all. Trust me, just pay attention. Which language can’t you speak? Shangaan, that’s the hardest language for my tongue to get used to. How do you balance your profession of being a chef and comedienne? Being a chef is a full-time job, you need to focus at all times, but that doesn’t mean you also need to be serious all the time. I don’t need to balance – I can be a comedienne while julienning my carrots and sautéing mushrooms and be a chef by sharing giggles.